This patch requires an authorized and working copy of Keyscape. Please note the minimum software version needed to run this patch in the “Minimum Software Version” section. If any additional plugins are needed they’re listed in the “Required Plugins” section. 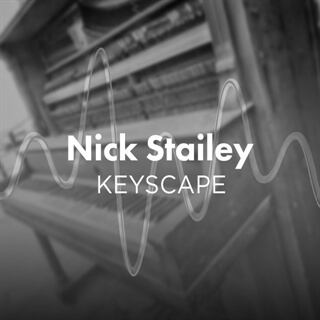 Keyscape Collection is a set of authentic, organic pianos and EPs intricately crafted to deliver a rich and dynamic sound. These patches were specifically created with Bethel Music’s album Victory in mind, with certain subtleties—such as pedal noise and key clicks—more accented on certain patches than others. There’s also a couple more compressed sounding pianos (Arcadia Piano and Crunchy Piano) that appear on the album, so whether you’re looking for a darker vintage sound or a modern and bright piano, this is a versatile collection of premium pianos for your next project.